CLOSEOUTS . 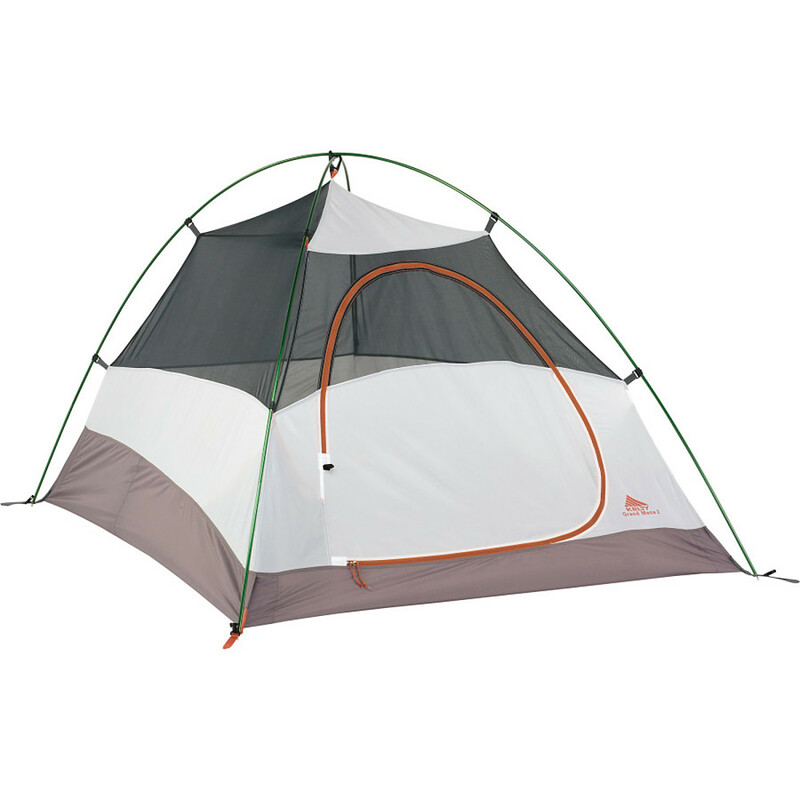 Keltyand#39;s Grand Mesa 3 tent is lightweight, but designed with a multitude of features that allow you to explore the backcountry without breaking the bank. 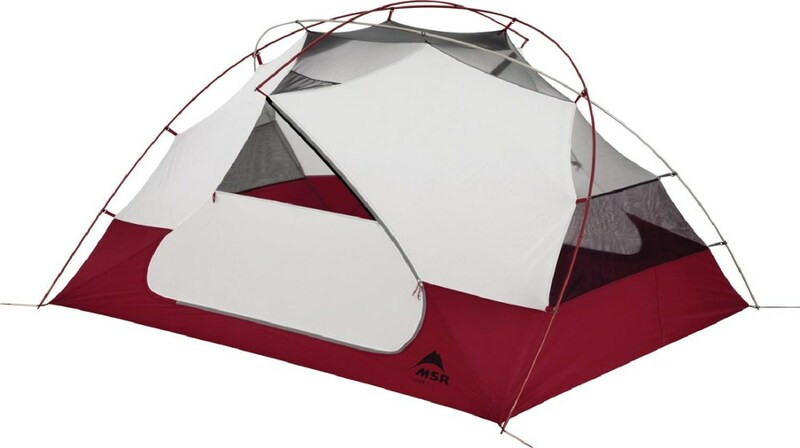 The freestanding design excels on varied terrain, the No-See-Umand#174; mesh incorporates a single andquot;Dandquot; door for easy entry and exit, and color-coded clip construction allows for hassle-free set up. Available Colors: SEE PHOTO. 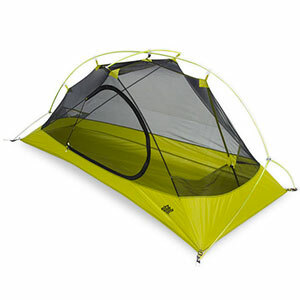 Keep things light with the Kelty Grand Mesa 3-Person 3-Season Tent. The Grand Mesa is a simple, single door, single vestibule design that won't weigh you down, especially if a couple hikers split it up to carry. 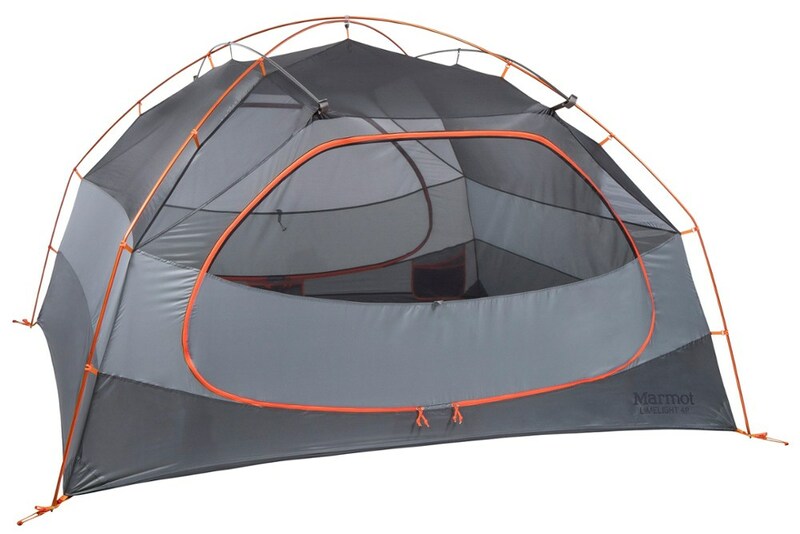 The easy two-pole design is a snap to set up, even at night. With its water-resistant coating and taped seams, you can count on the Grand Mesa to keep you dry and comfortable, even if a sudden, unexpected storm pops up. 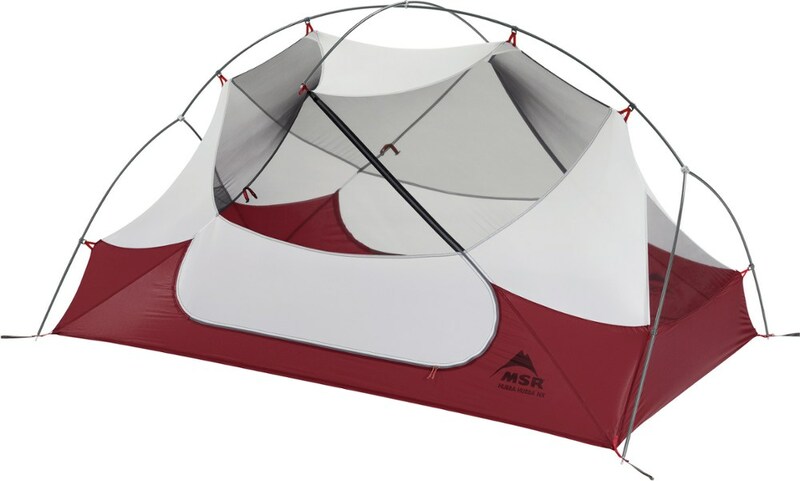 With a freestanding, 2-pole design, the Grand Mesa 3-person tent sets up in a flash, leaving you more time to gather firewood and fleet-footed children at the campsite. 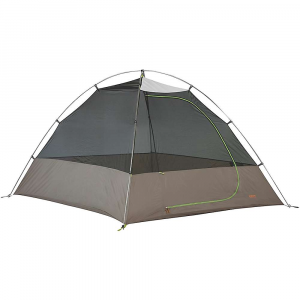 Simple, trail-worthy, and functional, Kelty's Grand Mesa 3 is the perfect choice for campers wanting a versatile shelter thats equally at home in the backcountry or at the local campground. A two-pole, single door/single vestibule design keeps weight- and price- down. 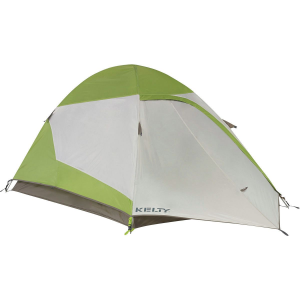 The Kelty Grand Mesa 3 is not available from the stores we monitor. It was last seen July 18, 2015	at Sierra.